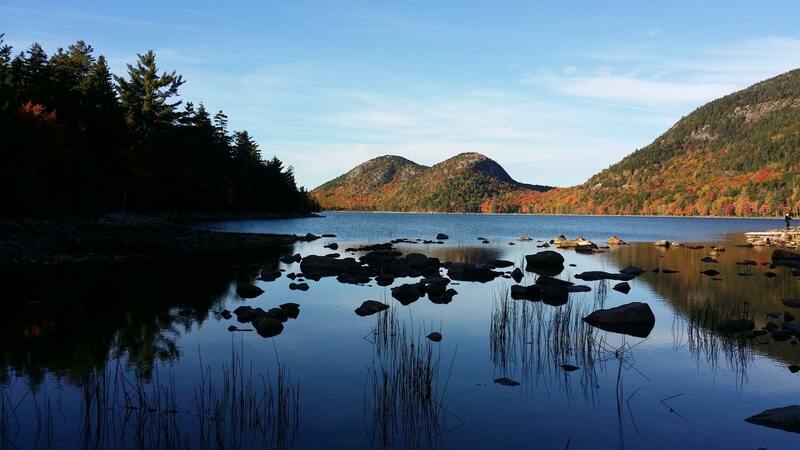 Through October, visitors during the Acadia Centennial totaled 3.234 million, up 17.7 percent from last year. Depending on the weather, visitation could total 3.3 million for this year, said John T. Kelly, management assistant for Acadia National Park. Some good aspects of the crowds are that people came to enjoy the park and the park therefore collected more revenues from entrance fees, but the downsides include traffic congestion during peak periods.